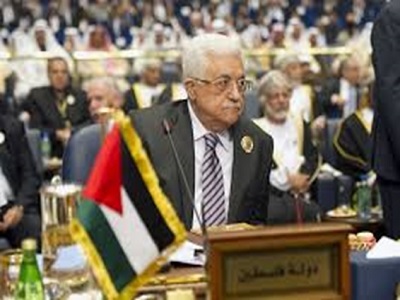 In a meeting with the left-wing Israeli Meretz party on Sunday in the central occupied West Bank district of Ramallah, Palestinian President Mahmoud Abbas reportedly expressed his confusion regarding the US stance on Israel and Palestine, saying he “can’t understand” the Trump administration’s position on the conflict. Israeli news daily Haaretz reported that during the meeting with the Meretz delegation, Abbas discussed previous meetings he had with US envoys, saying that while “he heard that they support a two-state solution to the conflict and a settlement construction freeze,” the officials have yet to state such demands publicly or to Israeli Prime Minister Benjamin Netanyahu. “Every time they repeatedly stressed to me how much they believe and are committed to a two-state solution and a halt to construction in the settlements. I have pleaded with them to say the same thing to Netanyahu, but they refrained. 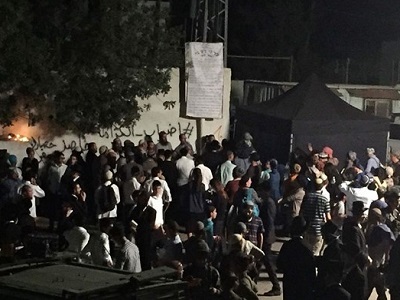 They said they would consider it but then they didn’t get back to me,” Abbas reportedly said. 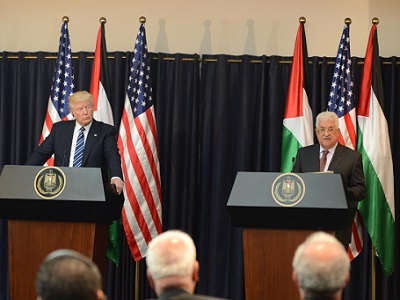 Abbas allegedly expressed doubts regarding an upcoming visit to the region by an American delegation, led by president Trump’s senior adviser and son-in-law Jared Kushner – a former real-estate developer – who Trump has tasked with bringing peace to the occupied Palestinian territory, Israel, and the wider Middle East region.